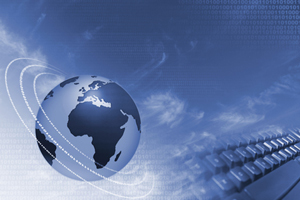 Our web software works both on a LAN and cloud. Focusa web applications are lightweight, yet simple. They are in accordance with generally accepted standards. Applications are easy to connect to other standards-compliant software. Focusa applications work on a LAN or cloud. They are always up to date in the future. For a web application to run, the user only needs an Internet browser on a workstation or on a mobile device. The data of each customer is stored in the customer's own separate workspace on a server. The user does not have to worry about software upgrades, antivirus programs, etc. The well-being of web software is handled centrally by professionals. Connecting mew users to the system is very easy. Learn more about the web architecture. Want to get to know the Focusa web application. We organize a demonstration. . Order time here. Focusa laundry software has all parts used in the daily laundry operations, from receiving the laundry to the making of the referrals for the clean laundry. With the versatile tools of the software, you can refine the data as illustrative reports. The Focusa laundry software is suitable for a growing laundry company. A large laundry with number of office outlets will benefit from the excellent scalability of the software. 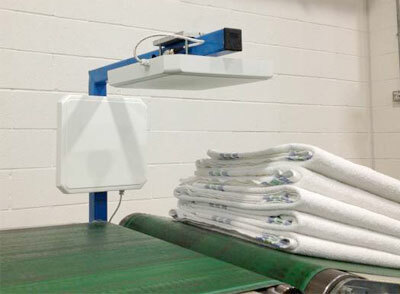 We supply our customers with the purchase of other components, such as RFID, for the laundry information system. The software has proven its reliability in four years of production use in a large laundry. Fast development and web technology thanks to our competitive prices. Focusa CRM is designed for small business client management. The key feature of the software is its clarity and ease of use. Each customer's information is in its own separate workspace. Reports and statistics provide an excellent opportunity to develop business intelligence. In this area, Fcousa web applications are strong. The personnel management of your organization, the monitoring and timing of jobs and tasks is part of the software. The software makes it easy to compare the workload the return on its costs. Work can be grouped such as marketing and development. Printable graphs provide basic information about the enterprise business. Combining customer information with other systems such as high quality Oracle Applications opens up some interesting opportunities. Production in a large city. 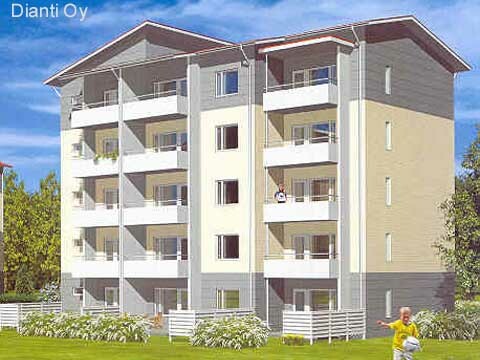 All rental activities in municipal housing and land. Focusa real estate software has been in production for over 10 years. The application strictly adheres to the generally accepted standards. It ensures that the software has all the doors open to future, government or other information systems such as open geographic information system (Spatial Data Window). The real estate application contains all the information needed to manage the rental areas, buildings and apartments. It produces, among other things, rental agreements and billing information, and calculates rental targets for months or years ahead, taking into account special reimbursements and index adjustments. Focusa will use the Trimble Locus database system to take full advantage of the features you need. Real estate application provides billing information for the CGI's financial system (Rondo, in Finland). A similar interface is also possible for other financial software. With the new software, we can take full account of the customer's wishes.